Infrared or radiant energy is the most practical way to add warmth to spaces like patios, terraces, verandas, enclosed areas, or any indoor or outdoor seating where heating air cannot easily be contained and re-circulated. Now there is an eco-friendly way to turn up the ambience with Infratech electric infrared heaters. These low-profile heaters coordinate with many decor styles and offer silent operation and superior performance compared to gas, with no harmful emissions or odors. Infratech heaters are over 90% energy efficient, UL listed for outdoor and indoor use and are easy and inexpensive to operate. Infratech products are available in a wide variety of models and sizes, to offer you maximum efficiency, versatility, and convenience. These heaters are designed with low clearance requirements, for a clean look that creates minimal visual impact. Protecting our environment has become a top priority in today's society. With Infratech heaters, you can enjoy your outdoor space without producing the negative environmental effects that are created by most gas-based heaters or outdoor fireplaces. Traditional gas burners are frequently less than 50% efficient and on top of that, emit carbon monoxide and other hazardous gases as a by-product of their design. By contrast, Infratech energy-efficient infrared fixtures convert over 90% of input energy directly into radiant heat, and operate for just pennies per hour. W Series heaters range from 1,500 to 4,000 watts. The W-Series includes some of our most versatile products. WD-Series heaters are available in 4,000, 5,000 and 6,000-watt models. WD-Series heaters are ideal for use in settings that require higher mounting heights, or when more intense directional heat is desired. 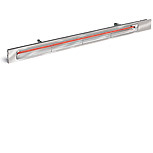 Sleek and streamlined, Slimline single element heaters are ideal for surface mount applications up to ten feet. Slimline heaters are available in 1,600, 2,400, 3,000 and 4,000-watt models. 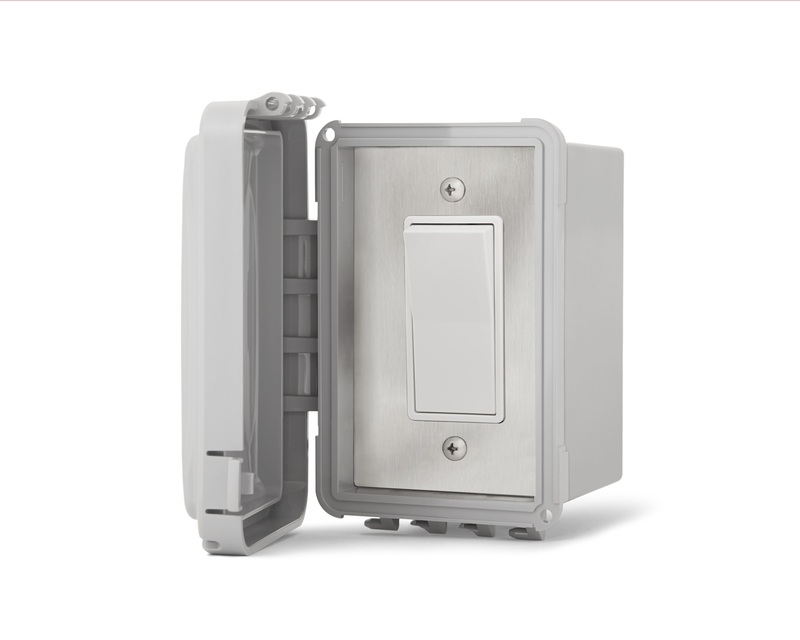 These single On/Off switches are designed for use with all single element heaters. 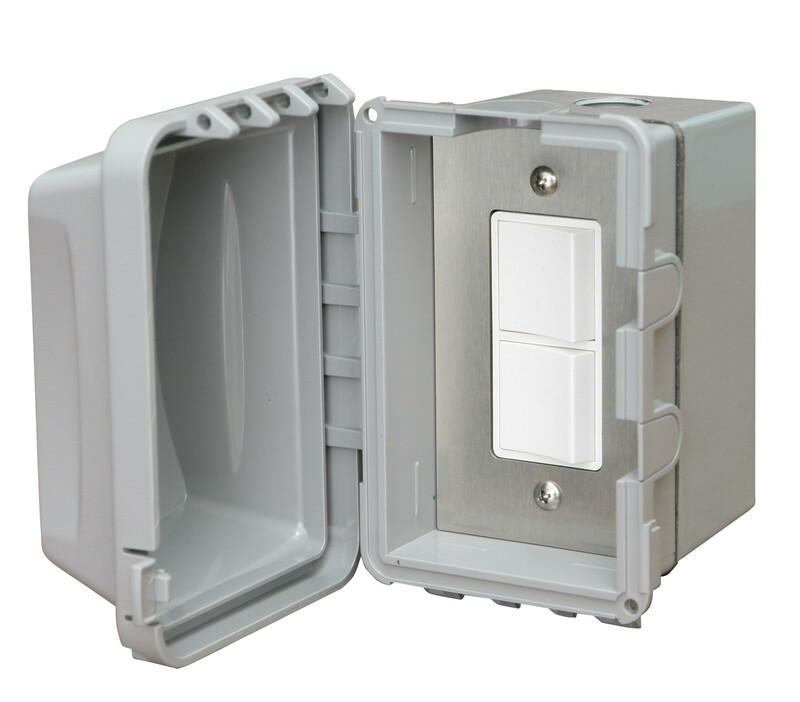 This is a low cost control option with range 120/277 VAC (20 amps max per switch). Infratech offers a variety of control options for maximum versatility, affordability and ease of use. 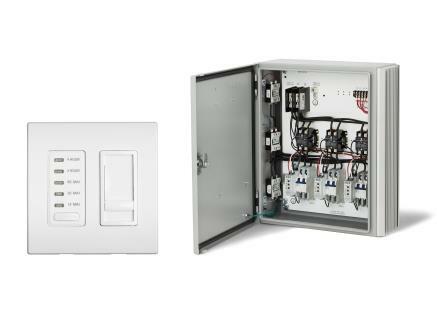 Our systems can be controlled by simple on/off switches, affordable input regulators or solid-state systems with unlimited intensity control. Add increased functionality, convenience and energy efficiency to your Infratech heating system with a UL listed custom control package. 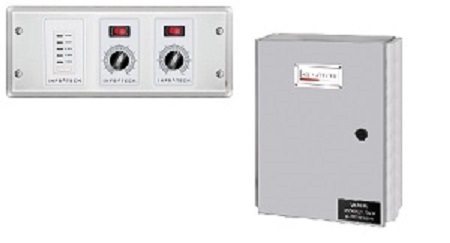 We make custom UL listed control packages for virtually any heating application. We can also design controls that integrate seamlessly into the most sophisticated EMS and automated home management systems. 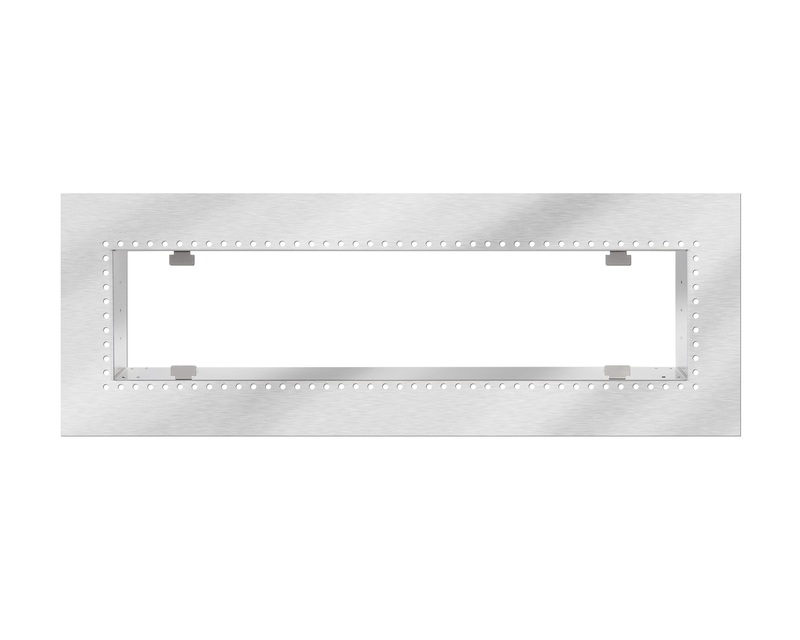 Stainless steel flush mount framse for a 39" and 61 1/4" Infratech heater models.